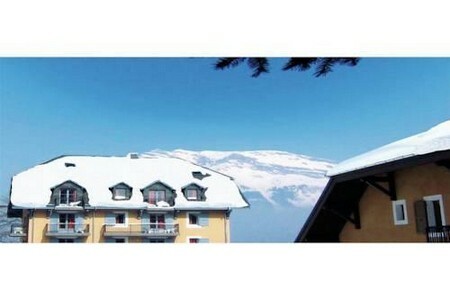 Apartment Rèsidence Les Arolles is a self-catering accommodation located in Saint-Gervais-les-Bains. 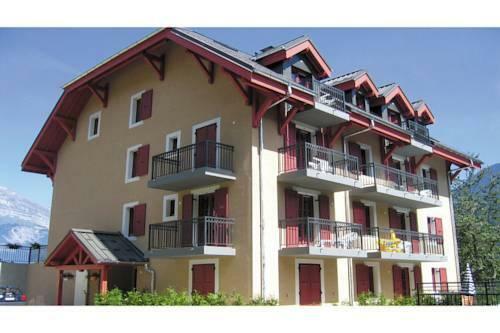 The property is 300 metres from St. Gervais Ski Lift and 2 km from Le Bettex - St. Gervais Ski Lift. 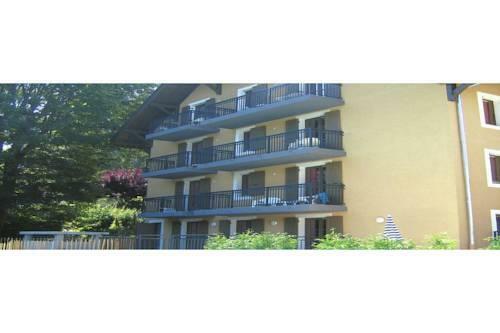 Accommodation will provide you with a TV. There is a full a kitchenette with a dishwasher and a microwave. Private bathrooms also come with a bath or shower. 0 комментариев на тему "Отель Apartment Rèsidence Les Arolles в Сен-Жерве-Ле-Бэне"
Страница сгенерирована за 0.01213 секунд. Запросов 13. Потребление памяти 3.48 Мб.